Shadow marbles bring good luck! This design features cremains permanently encased in a shadow marble with a pinwheel backing. 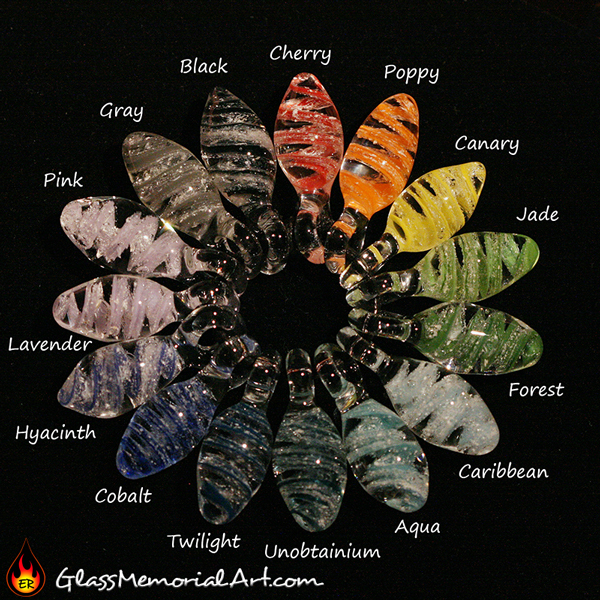 Approximately 1-1.5" This style marble will be created for you with your color choices and can be inscribed at no additional cost. When my dear friend passed away, Misha took on the task of preserving some of his ashes in a beautiful marble for me and others close to him. It is a fascinating process and feels as though she has rekindled some sort of ancient ceremony to honor and respect those we have lost. This memorial art is an incredibly intimate representation of the man we loved. Thank you Misha.